Artudio “true home for creative experience & exploration” is an open sharing platform in association with “Khushi Stationary” is again coming up with Winter Art camp 2012. This camp gives joyful platform for your children to know and spend time through the various visual art activities to experience and explore their creativity. Check all the information out here. 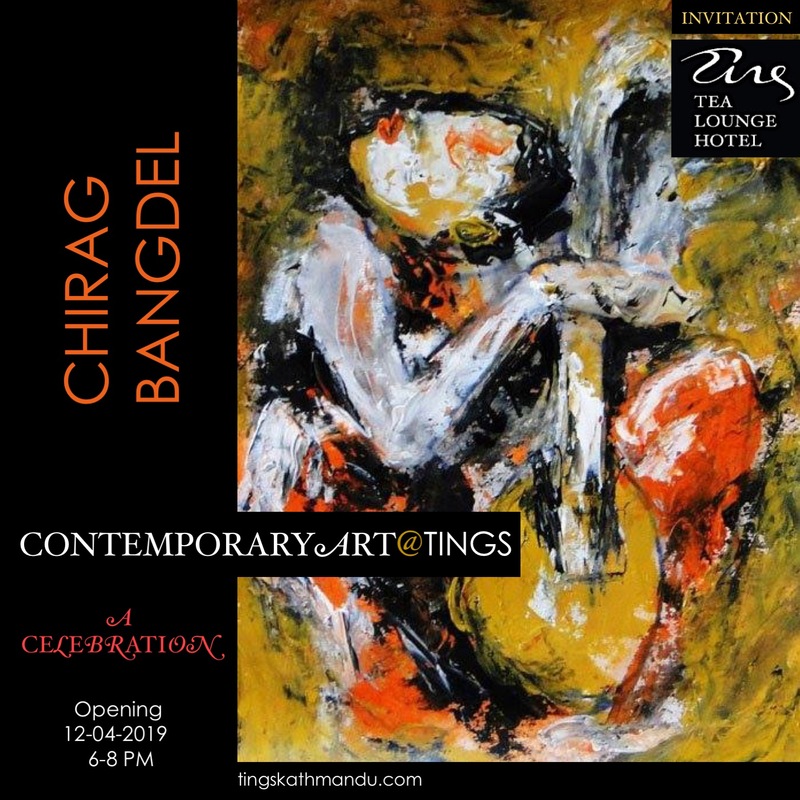 Posted in MishmashTagged Annette Tingstrup, Artudio, Hotel, International, Kathmandu, Lazimpat, Nepal, Thomas Tingstrup, Tings Lounge Hotel, Tings Tea Lounge, Winter Art CampBookmark the permalink.